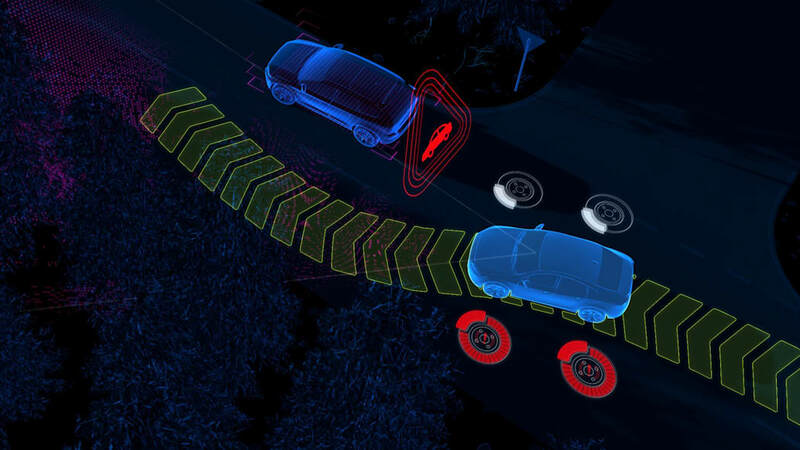 The upcoming XC60 will add crash-avoidance steering features. For all the good that automatic emergency braking can do, it's still limited by the direction the car is moving. Sometimes brakes aren't enough and a collision may still be unavoidable if the driver can't steer clear. But Volvo's newest safety feature should help. 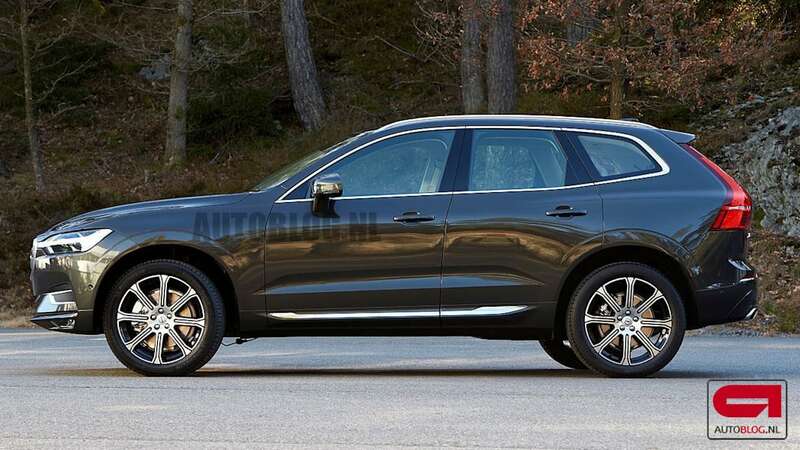 The Swedish automaker will introduce updated versions of its blind-spot monitoring system and City Safety suite of driver assists, as well as a new feature called Oncoming Lane Mitigation, on the new XC60. The City Safety system primarily consists of automatic braking and detection of people, large animals and vehicles. 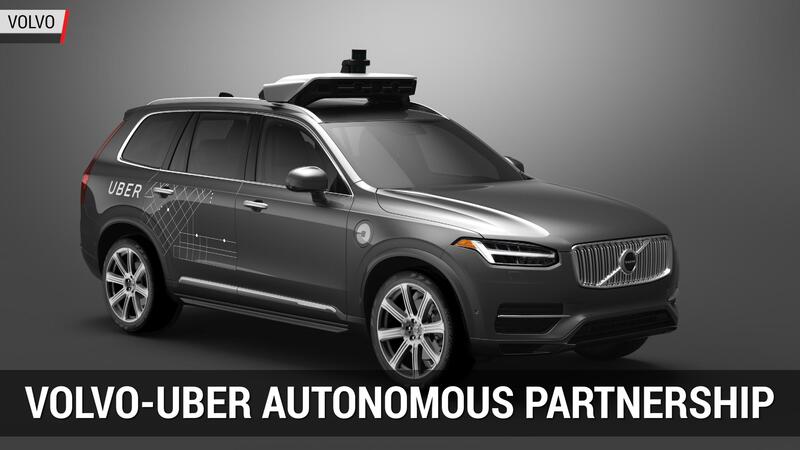 With the addition of automatic steering, the system will be able to not only apply brakes to avoid a collision, but steer out of the way if the brakes aren't sufficient. It works at speeds from 31 to 62 mph. 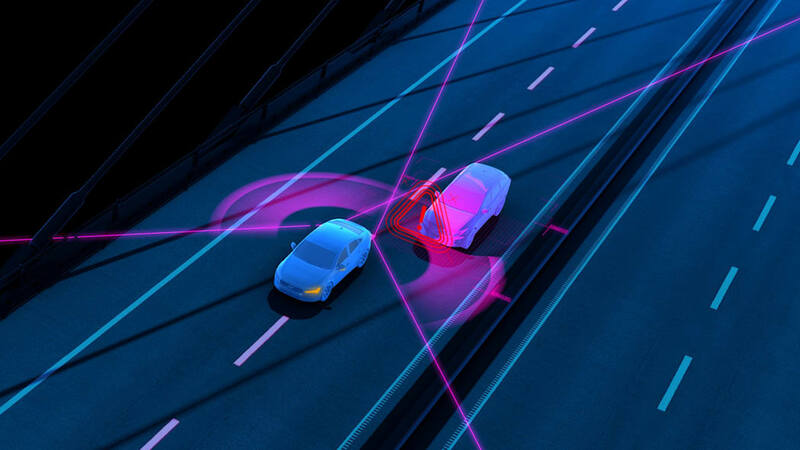 And Volvo's blind-spot monitoring system, which until now has simply alerted the driver to vehicles alongside, will also take advantage of automatic steering. If the car detects a vehicle in the lane the driver is steering toward, the car can apply opposite steering force to prevent hitting the car. 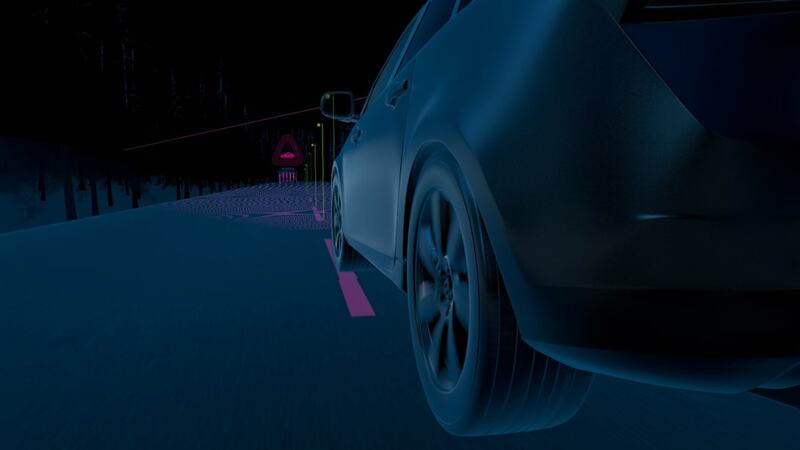 Unlike those two features, which are updates to existing functions, the Oncoming Lane Mitigation feature is all new. 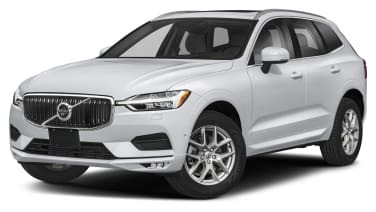 If the Volvo detects that the driver has crossed into a lane of oncoming traffic, it will be able to recognize oncoming vehicles and steer back into the correct lane. This feature works at speeds from 37 to 87 mph. These emergency steering systems will be introduced on Volvo's upcoming XC60 crossover. 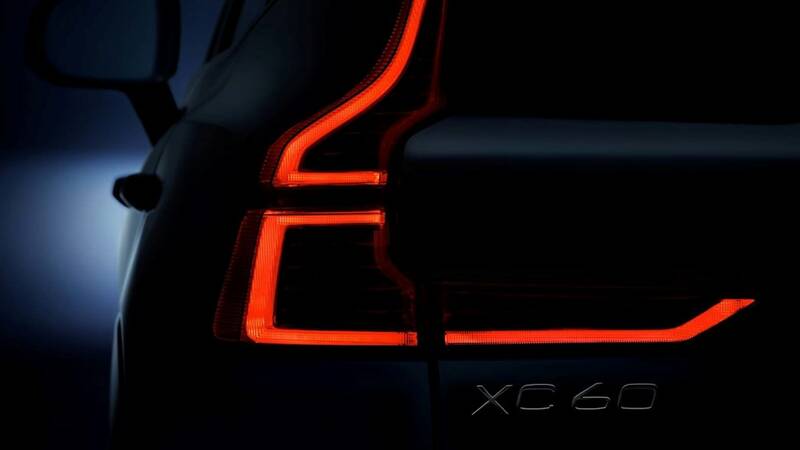 The XC60 will make its official debut at the Geneva Motor Show, along with details on availability. 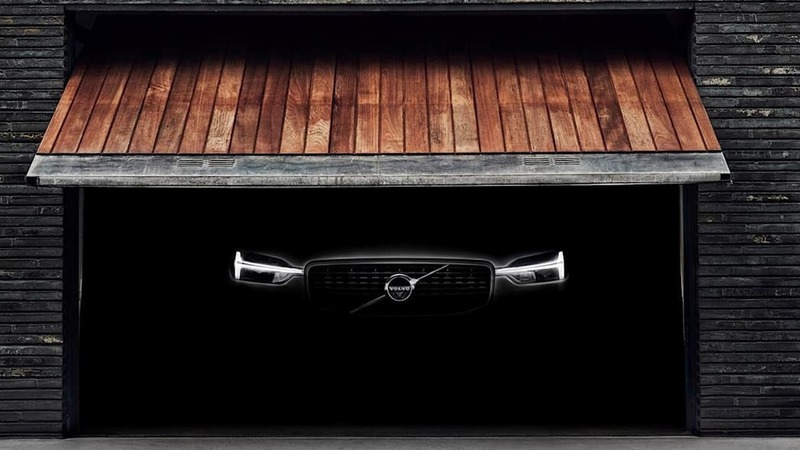 In the meantime, though, Volvo has provided a couple of teaser shots of the crossover, seen above in the gallery. Not much is shown, but it will have the similar square-shouldered, upright fascia and D-pillar taillights of its corporate cousins.